Catering Project’s Salad options include individual salad pots, small & large share salad boxes and side salads. 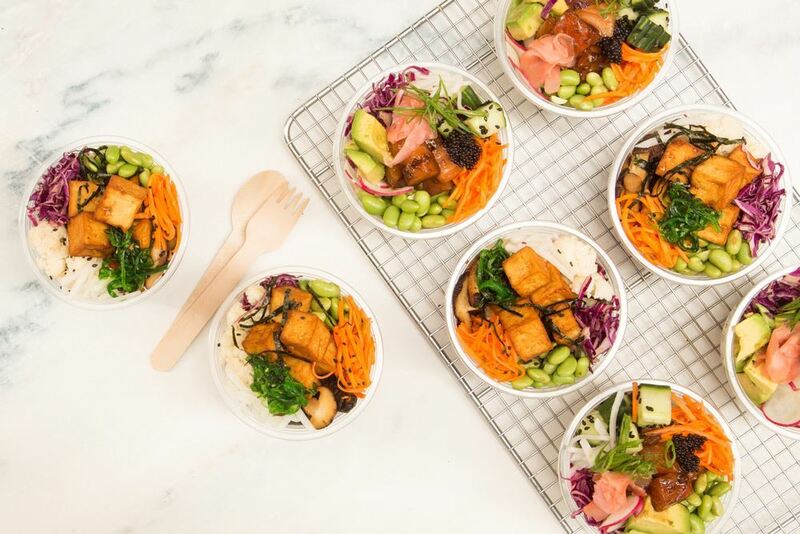 Catering Project’s “Poke Bowls” allow for healthy and wholesome individual poke bowls as a lunch alternative in 500ml PET plastic pots to provide variety and be easily ordered for working lunches. 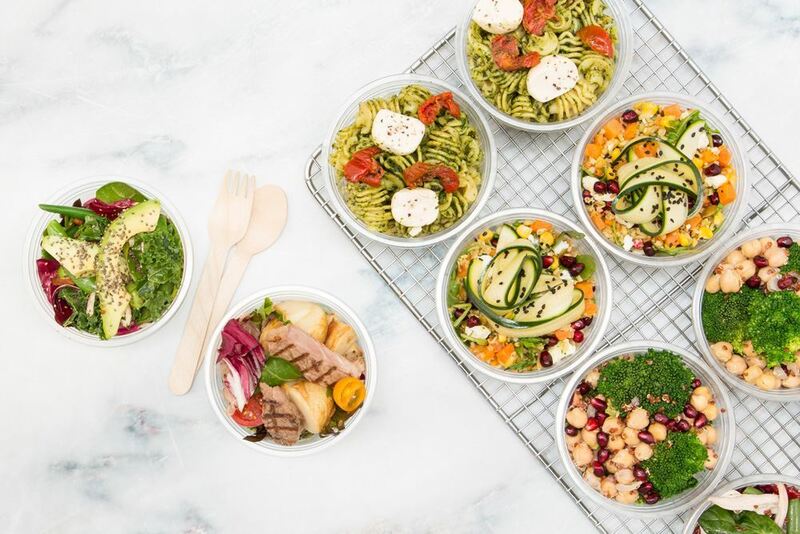 Catering Project’s “Salad Pots” allow for healthy and wholesome individual salad pots as a lunch alternative in 500ml PET plastic pots to provide variety and be easily ordered for working lunches. Salad pots are available to purchase individually in the "Salad Pots & Share Boxes" section in any quantity. 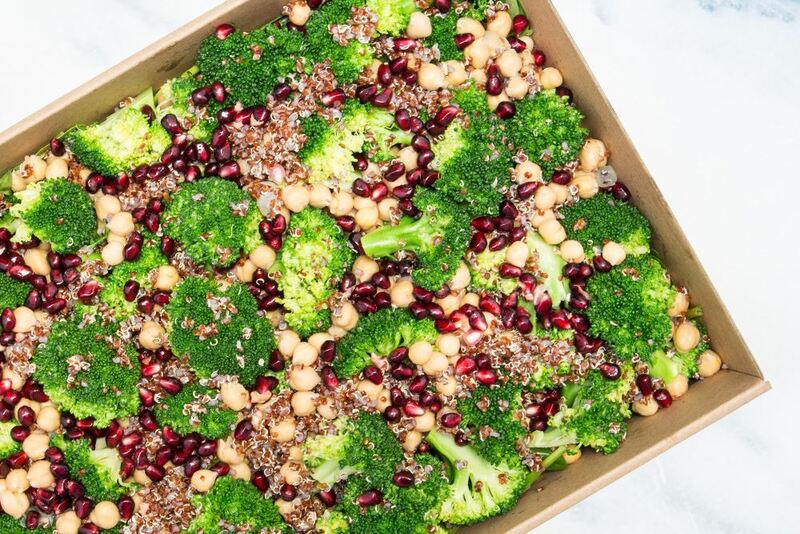 Catering Project’s “Salad Pots & Share Boxes” provides small and large share bowls of salads in addition to individual 500ml salad pots.